Redzel will follow the same program as a year ago on the way to his defence of The Everest. A fresh and well Redzel is only a couple of weeks away from a barrier trial as trainers Peter and Paul Snowden plan a familiar path to The Everest with the star sprinter. Redzel won the inaugural Everest at Randwick last October and again has this year’s $13 million sprint as his main spring target at his third run in from a spell. 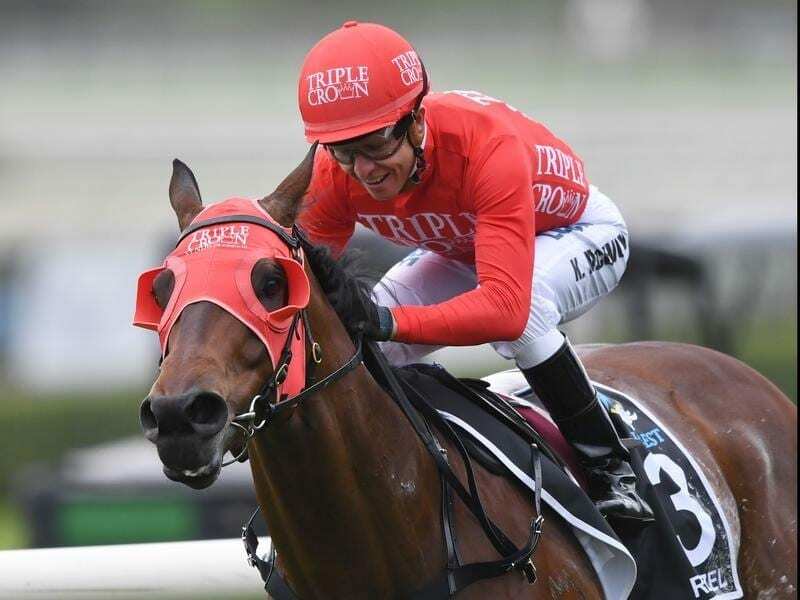 Peter Snowden said Redzel was able to have a good four weeks off after his close fourth in the Group One Doomben 10,000 in May and is delighted with the way the sprinter is building up for his spring campaign. “He really enjoyed that month off,” Snowden said. Snowden said Redzel was scheduled to step out in a barrier trial at Gosford on August 6 or Rosehill a day later. “His first start will be on the first of September in the Concorde Stakes,” Snowden said. Redzel won the Concorde Stakes and The Shorts last spring before winning The Everest and Snowden decided not to alter that program. “I was going to do it a little bit differently, but it works out that I can do the same thing as last year,” he said. Redzel runs in the slot of Yulong Investments in this year’s Everest. He won last year’s race when he ran in the slot held by James Harron Bloodstock.